In the classic strength training the muscles are more individually trained and claimed isolated. 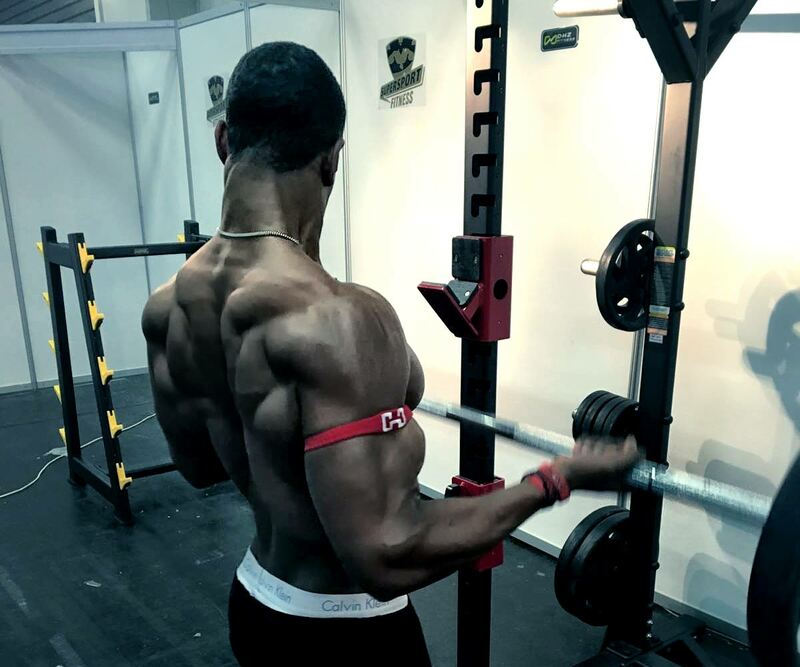 The Functional Training is, however, a training method, in which the human musculoskeletal system and especially tendons and joints are at the forefront. When functional training multiple muscle groups are always trained simultaneously. The currently determined biggest craze is CrossFit, which is based on the fundamentals of classic weightlifting and even decathlon. This is certainly the “most extreme” form with the highest risk of injury. Functional Training gets by even without iron and weights. Bodyweight training is another notable trend. From it not only benefits the body but also the mind. Training is next to mobility, stability and strength and speed and sense of balance. Among others exercise belts and sling trainers are used for that. Our Functional Tower offer with and without weight different module concepts and intelligent solutions for training, even for little space. Many gyms go with the trend and offer their customers Functional Towers and Equipment as well as courses for the appropriate training.